The Captive North team and media professionals Moira Kean and Andrew Thomas spent two days developing new brand ideas with USDAW. It was decided that a new campaign should be launched that included a series of films that identified the problems that agency workers encountered but also directed them to USDAW’s solution. It was important to get the right actor to play the part, so we auditioned a group of breakdancers. Tom our Creative Director, knew that a breakdancer could provide the right kind of body movement to imitate a puppet. We then spent a day filming in a studio. Our actor had a fun time fighting against the elasticated shock cord that was tied to his body. During breaks his shoes could be seen suspended 5 feet off the ground tied to rigging in the ceiling. We only used one camera, so continuity was carefully controlled as we repeated the same scene over and over again. Props were collected or made on a modest budget but we were able to put across the client’s messages. 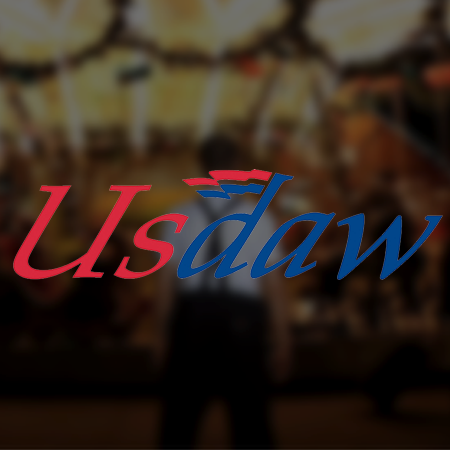 To create a 1-2 minute online advert that demonstrates to agency workers the benefits of the new USDAW Fair Ground campaign. 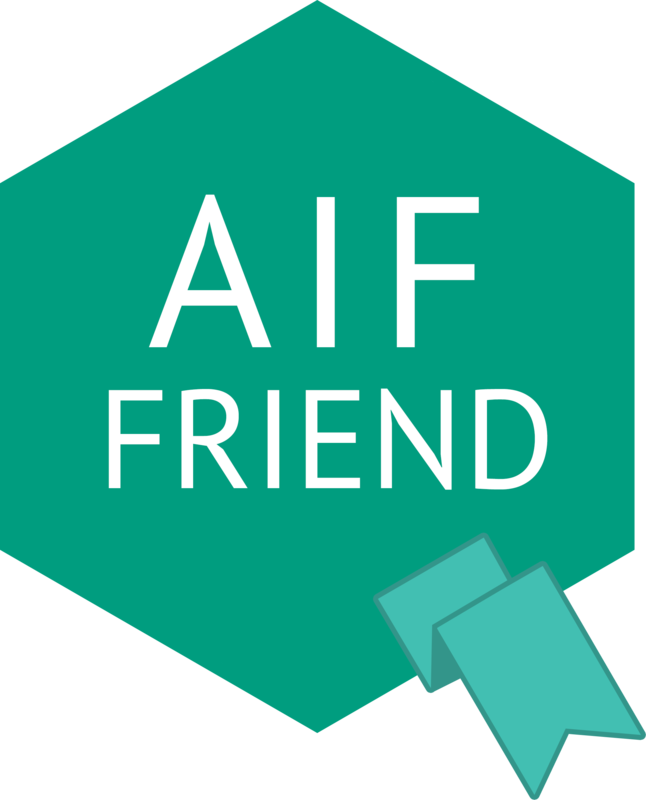 This project was designed to give agency supporters the knowledge that they are supported by a reputable union. The team (Mike, Sam and Tom) interpreted our brief and worked in harmony with excellent results.